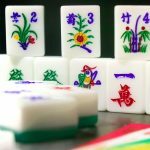 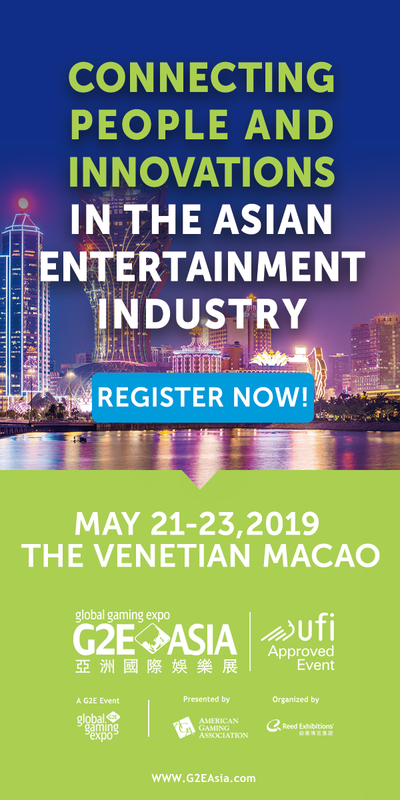 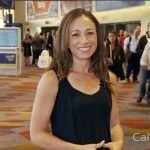 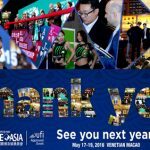 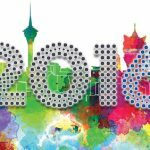 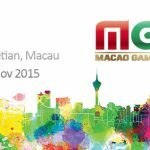 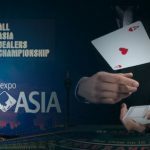 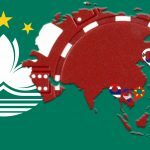 The Macao Gaming Show, the fastest growing exhibition on the gaming industry circuit, has confirmed its new calendar slot for 2016. 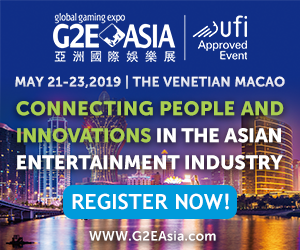 Visitor registration for this year’s Macao Gaming Show (November 17-19th, The Venetian, Macao) has gone live. 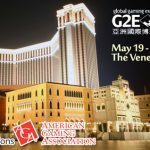 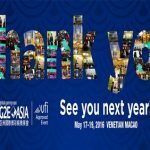 G2E Asia 2015 organized by American Gaming Association and Reed Exhibitions will be kicked-off tomorrow at 11:30am at The Venetian Macao.